For nearly a century, the worldwide anthroposophical movement has been a catalyst for environmental activism, helping to bring to life many modern ecological practices such as organic farming, community-supported agriculture, and green banking. Yet the spiritual practice of anthroposophy remains unknown to most environmentalists. 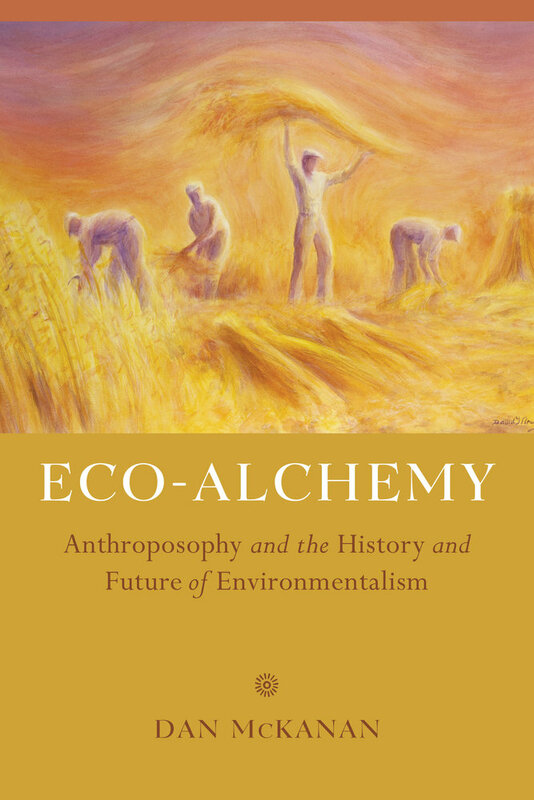 A historical and ethnographic study of the environmental movement, Eco-Alchemy uncovers for the first time the profound influences of anthroposophy and its founder, Rudolf Steiner, whose holistic worldview, rooted in esoteric spirituality, inspired the movement. Dan McKanan shows that environmentalism is itself a complex ecosystem and that it would not be as diverse or as transformative without the contributions of anthroposophy. Dan McKanan is the Emerson Senior Lecturer at Harvard Divinity School and the author of several books on religion and social transformation, among them Touching the World: Christian Communities Transforming Society and Prophetic Encounters: Religion and the American Radical Tradition.